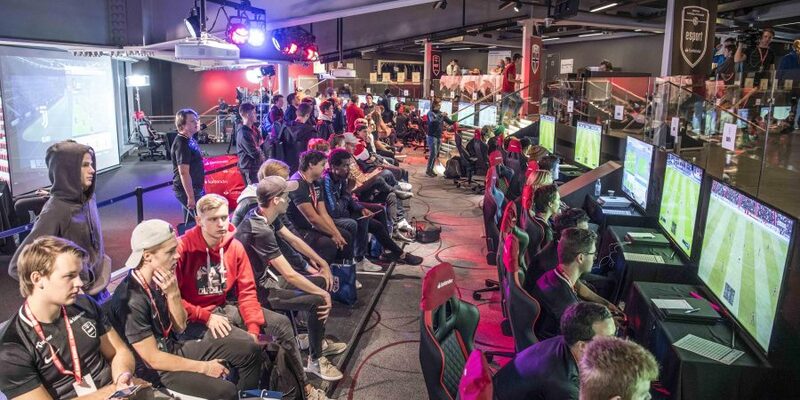 In early September 2018, the Norwegian FA launched an official esport national team with the focus on games such as FIFA and Pro Evolution Soccer. The Team consisted of a squad with six players, four specializing on PlayStation and two on Xbox meeting six times a year at the Ullevaal Stadium in a dedicated esport arena. Mats Theie Bretvik, who is the Norwegian FAs Esport Manager says that this is something that the NFF has been working on for almost a year now. “It’s great to finally launch our esports team. We believe that when people aren’t outside playing football, they are inside consuming the game by either playing or watching on a range of devices. Our focus on esport will help to increase the general interest of football in Norway”. The Federation’s biggest event so far was a FIFA19-tournament in October before their Nations League match against Slovenia. A total of 350 people competed in the esports tournament with 64 players making it through to the final round. Fans could watch the tournament through TV 2 Sumo (online). 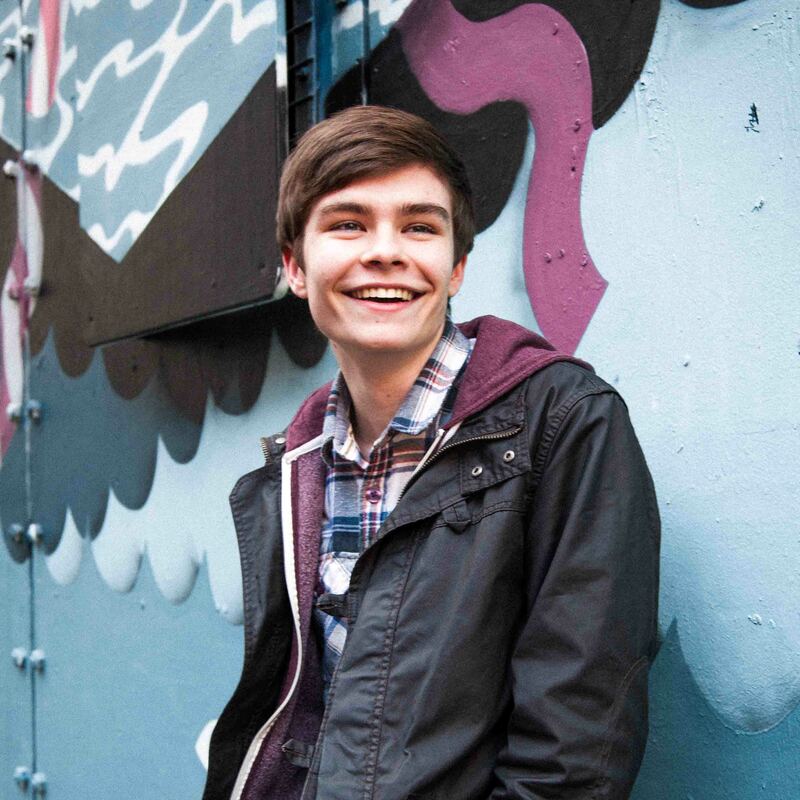 On average there was a total of 50,000 viewers and the highest number of viewers at any one time being 15,000! “90% of the viewers were under 39 years, with 60% being in the 10-29 age range. TV 2 has never witnessed such a young demographic on a live sports production. In addition to the TV and streaming numbers, there were a total of 300 people at the event with 111 people watching the final live” says Theie Bretvik. Theie Bretvik is extremely proud of the progress made within the Federation and is keen to see the sport grow over the coming years. “There is a lot of skillful FIFA-players in Norway, and there is definitely a connection between FIFA gamers and ‘real’ football. We want Norway to be a leading sports Federation when it comes to esports. Our goal is to connect gamers with footbal, and to bring our values about a healthy lifestyle and Fair Play into the gaming environment. Finally, we want to win a major esport tournaments at the highest level against other national Federations“.